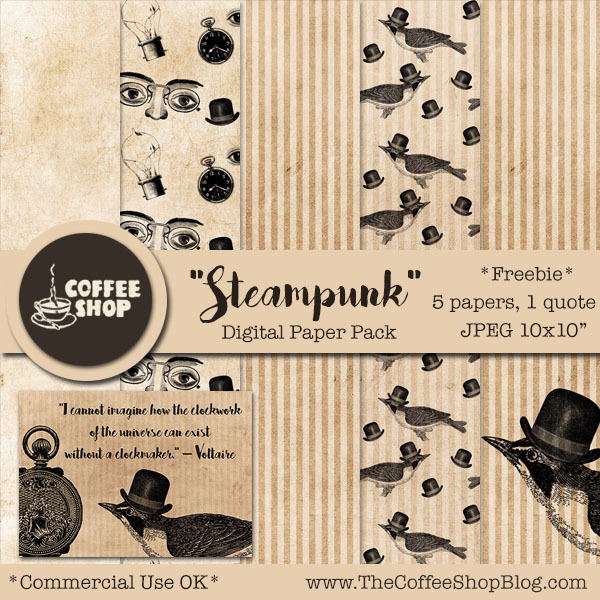 The CoffeeShop Blog: CoffeeShop "Steampunk" Digital Paper Pack! CoffeeShop "Steampunk" Digital Paper Pack! I also included this 5x7 inspirational quote for print/web. 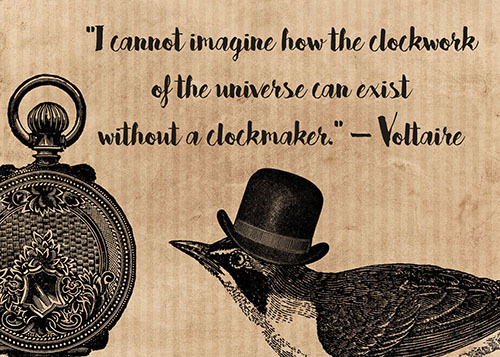 Download the CoffeeShop "Steampunk" Digital Paper Pack! You can also download it here. You are so welcome Samira! You are so welcome Jayne!